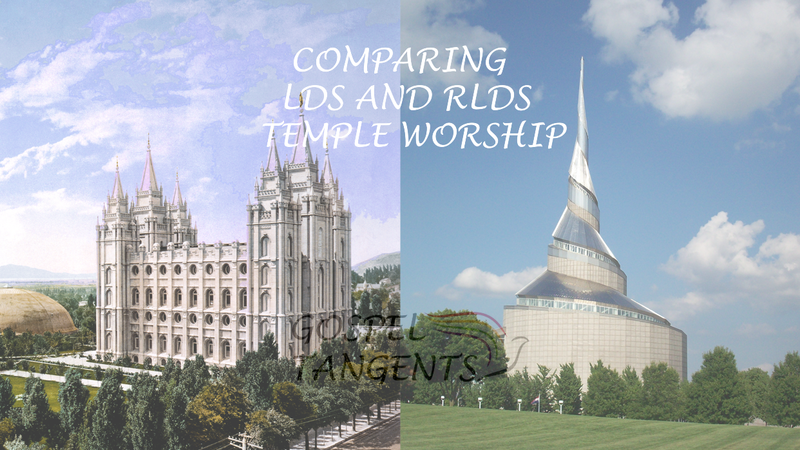 In our next conversation, we’ll talk about differences in temple worship between the LDS Church and the RLDS Church. (Note: The Community of Christ has been historically known as the RLDS Church.) Community of Christ Apostle, Lachlan MacKay and John Hamer (a Seventy) discuss the differences in temple worship between the two churches, and how the temple has evolved. Lachlan: Sure. So Kirtland in the 1830s, it’s a house for public worship with a strong emphasis on empowerment, both spiritually and intellectually. Two-thirds of Kirtland Temple was classroom space. You would worship in the temple on Sundays, and you would go to school six days a week. Kirtland High School met on the third floor. Students ranged in age from six through adults, so it was the center of their community life. My sense is that in Nauvoo the same was going to be true, but you did start to have to have, I believe, a receipt saying you were a tithe payer in order to gain access to the baptismal font, and they didn’t welcome non-members in the temple in Nauvoo while they were performing ordinances, but it was still a public building. That receipt, I think, is what many generations later would become the idea of a temple recommend. John: This idea for the LDS tradition of having what constitutes temple work and everything like that, almost all of this is extremely different than what existed in Kirtland. There’s no font, like you say, in the Kirtland Temple. That’s something that begins in Nauvoo. The same thing, the Endowment ceremony, and things like that is taking place after Joseph Smith had been exposed to Freemasonry and things like that so that also isn’t taking place, the whole liturgy and things like that in Kirtland. I have a chart. I’ll give it to you so you can splice it in if you want for the videos, but essentially where you take the spaces that exist, you’ve taken Kirtland, like what Lach is telling you about, the spaces of worship, the space for learning, the space for order, the church offices and things like that, you can see where they have that same major portion of the space is devoted to that in Nauvoo, but then there’s also the space for the baptism of the dead in the basement and there’s a space for endowments in the attic. Then you go to Salt Lake, all of that is preserved so there’s a big solemn assembly hall and things like that in the Salt Lake Temple. There are the offices for the apostles and things like that, but then when you get to the little temples that are in the LDS tradition, which might be what most Mormons in the Utah tradition are exposed to, they don’t have any of those things that are from the Kirtland period. All they have is the basement and attic part of the Nauvoo Temple and that’s their whole experience. So they go and that’s their temple experience. They go to Kirtland and say, “What did these Reorganites do to the temple? 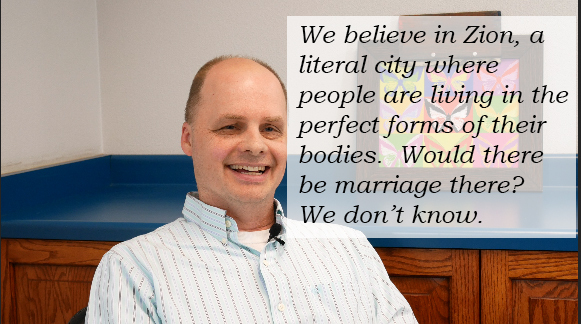 It’s not even—it’s so alien.” That’s what Kirtland is! But anyway, we’re each honoring different parts of the heritage. We’ll also talk about baptism for the dead as well as vision of Elijah in 1836 in the Kirtland Temple. It’s going to be a very interesting conversation. 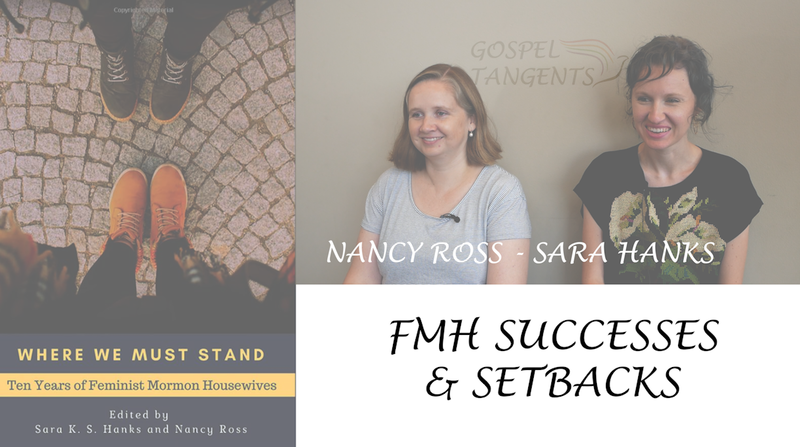 I hope you check it out (as well as part 1 of our conversation)!